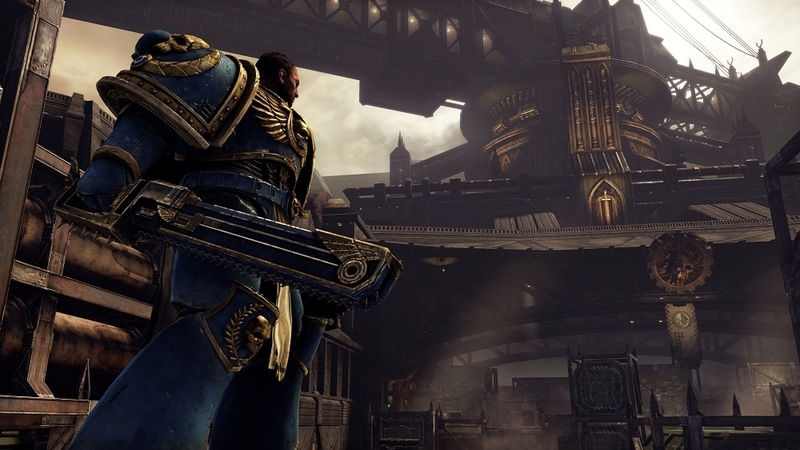 See what awaits you in this narrative trailer which gives you a sneak peak into the storyline of Warhammer 40,000: Space Marine. 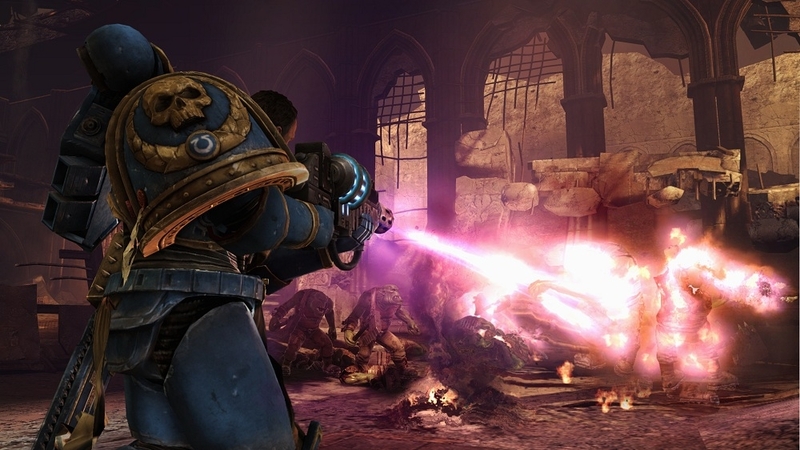 Unleash visible violent death against the enemies of mankind in this first 3rd person action shooter. 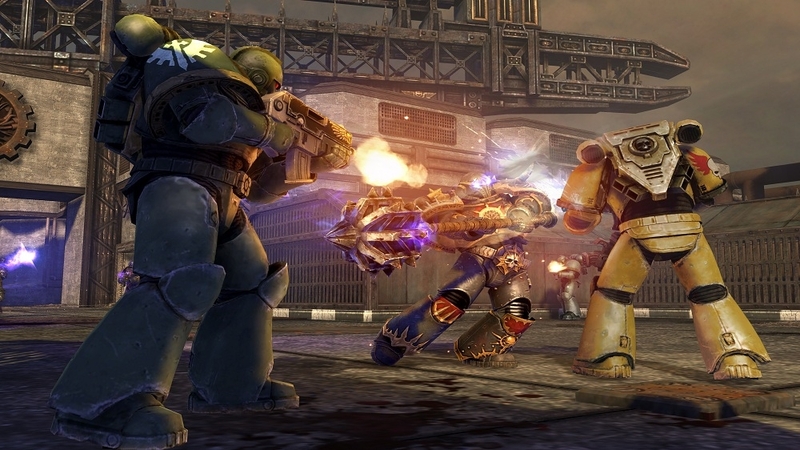 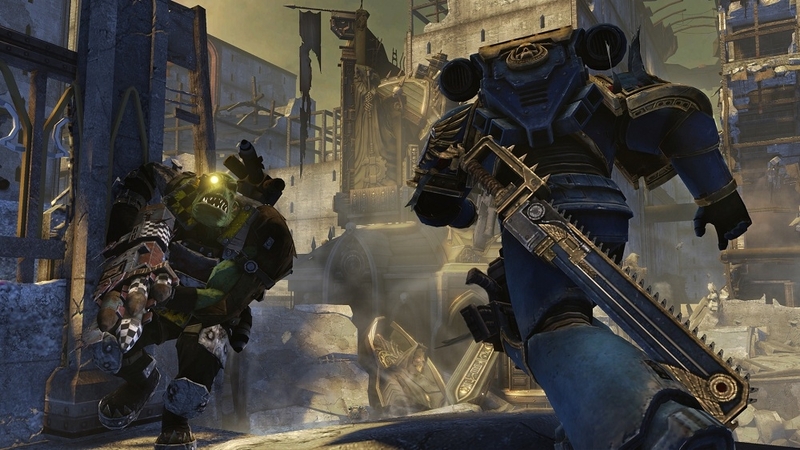 Storm into battle and use a combination of lethal ranged and melee weapons against the brutal Orks and insidious forces of Chaos.